Curcumin has dramatically increased in popularity during the past few years. Curcumin is a cucuminoid found in turmeric and has recently been a big player in the supplement industry. Due to the versatility and effectiveness of the supplement, curcumin has seen a substantial rise in popularity and sales. Recognized for its anti-inflammatory and neuro-protective benefits, curcumin has been shown to have numerous other benefits. Skeletal muscle damage and tissue swelling are associated with almost all types of high-intensity exercise. Recognizing the need for curcumin from both competitive and professional level athletes, the antioxidant curcumin is able to counteract the two leading causes of muscle damage: oxidative stress and inflammation. Curcumin interacts with multiple inflammatory pathways and can help athletes perform at their best by increasing their recovery time. The researchers argued that if the results of the study supported their hypothesis, then curcumin might prove to be a valuable asset for athletes looking to support muscle recovery and accelerate recovery times. Powdered Turmeric used for cooking. What does this mean? It means that curcumin has proven positive benefits on sports performance by reducing muscular fatigue and increasing performance. Using multiple tests such as forearm grip strength tests, swimming exercise tests and measured fatigue-related indicators, curcumin shows a surprising amount of promise in sports application. There is an increasing body of research that has put the benefits of curcumin under heavy scrutiny. 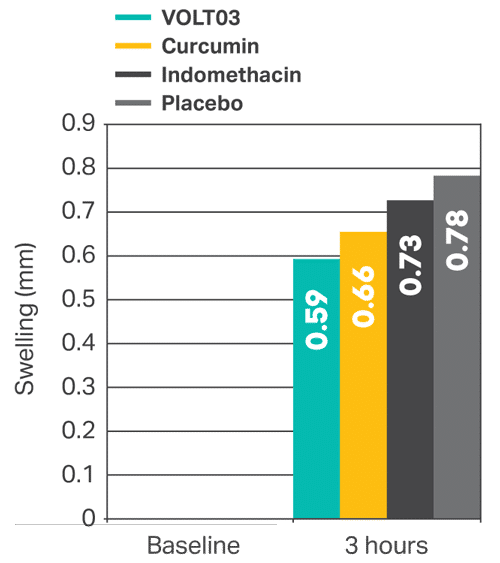 Curcumin only makes up about 3-5% of turmeric, but when extracted and made bio-available, curcumin has many more benefits than just the food product. Yet another pre-clinical study suggests that curcumin’s anti-inflammatory action might help prevent or treat various chronic diseases. 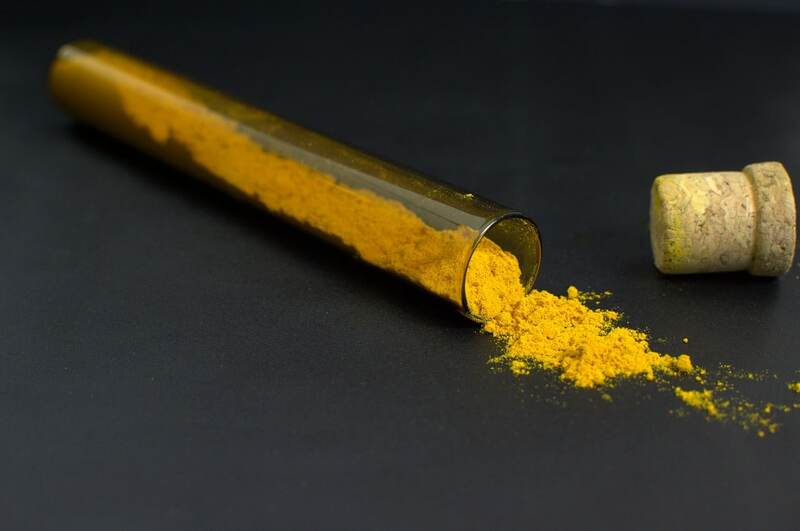 This compound shows promise because many of the world’s worst diseases are exacerbated by chronic inflammation, something that curcumin can help treat. In addition to this, curcumin is a natural anti-inflammatory and antioxidant shown to improve brain function. It has also been shown to lower the risk of heart disease, help prevent cancer, and possibly aid in cancer treatment. Curcumin can also provide relief for patients with arthritis and possibly help in the prevention and treatment of Alzheimer’s disease. Pain can be a natural part of the aging process, but with the right diet and supplementation, those aches and pains many people start to experience later in life can be mitigated. 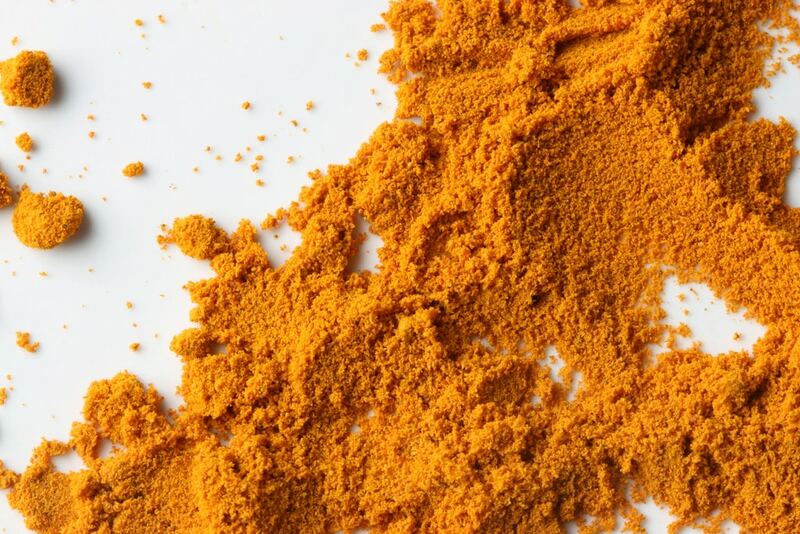 New research has shown the positive anti-inflammatory and anti-pain properties of curcumin, which is the active ingredient found in the traditional spice turmeric. By extracting this ingredient, our medication provides many more times the amount of curcumin found in the turmeric root. Don’t attribute pain as part of the natural aging process until you are well into your 70’s. You deserve to live a life free from aches and pains, and our pharmaceutical grade curcumin can help you in this endeavor. Daily life can be demanding and can put strain on your body. This stress can lead to a build-up of the stress hormone cortisol, which can contribute to inflammatory effects in the body. Occasional pick-up games of basketball, work, and household chores need not be burdened by pain related to inflammation. Curcumin is the compound responsible for these life-changing benefits and has been used in traditional Indian cuisine for thousands of years. Traditional Curcumin supplements lack proper absorption, metabolism and bio-distribution in the body. Our curcumin has been developed with cyclodextrin to improve the delivery of this supplement to the human body. Anti-inflammatory and anti-proliferative properties have been attained through higher cellular uptake due to cyclodextrin. 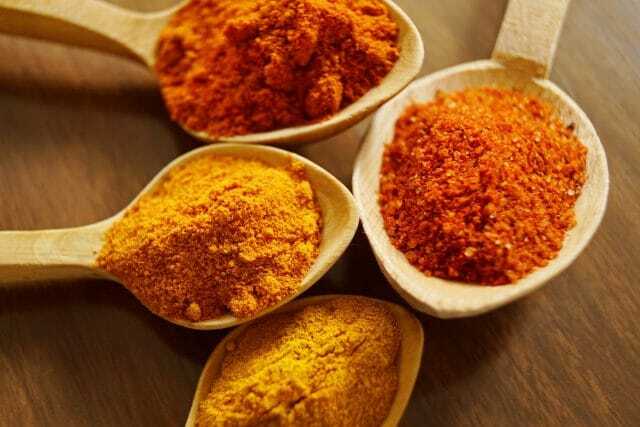 Curcumin has been shown in various studies to be effective in treating several diseases including: Alzheimer’s, Cancer, Cardiovascular, Central Nervous System, Neurology, Oncology and inflammation. There are currently over 100 ongoing curcumin trials. In phase II studies at MD Anderson, curcumin, at doses of 8 grams a day was found to be effective in treating pancreatic cancer. The large 8g/day dose was required due to the poor solubility and bioavailability of curcumin. However, patients have trouble taking such high doses for long periods of time. While the study gave an excellent proof of concept, curcumin’s use as a therapeutic is inhibited by its poor solubility and bioavailability. Cooking with spices like turmeric can be a great idea! Adding plant-based seasonings can flavor food without excess salt, sugar or fat. However, it is next to impossible to achieve therapeutic effects from regular powdered turmeric, as only 3-5% of turmeric is curcumin. You need a pharmaceutical grade curcumin extract that can provide all the related anti-inflammatory and athletic benefits that curcumin is known for. Most curcumin products that are currently marketed do not dissolve well in water or in the stomach, leading to poor absorption and activity. 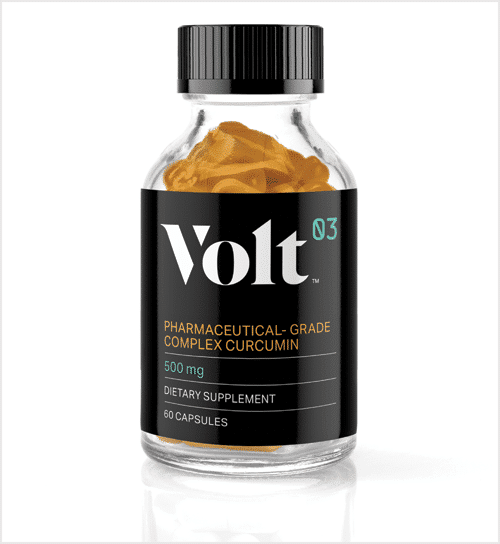 VOLT03 is a highly bio-available form of curcumin. It dissolves completely in water and reaches the bloodstream in high concentration (39 times more than common curcumin). It is, therefore, more potent. VOLT03 exhibits statistically significant anti-inflammatory properties, as compared with standard curcumin and a powerful prescription anti-inflammatory product. (indomethacin). VOLT03 also possesses pharmaceutical-grade quality for both product composition and manufacturing processes. Herbal dietary supplements are often mislabeled or contain adulterated content, while VOLT03 is highly purified and regulated. VOLT03 is manufactured according to the Current Good Manufacturing Practice (cGMP) regulations enforced by the FDA and has a “clean label,” meaning that the only ingredients in its formulation are curcumin and cyclodextrin. Check out our shop page to see a study comparing VOLT03 to regular curcumin supplementation and a placebo. We think the results speak for themselves. If you have any questions, do not hesitate to contact us.